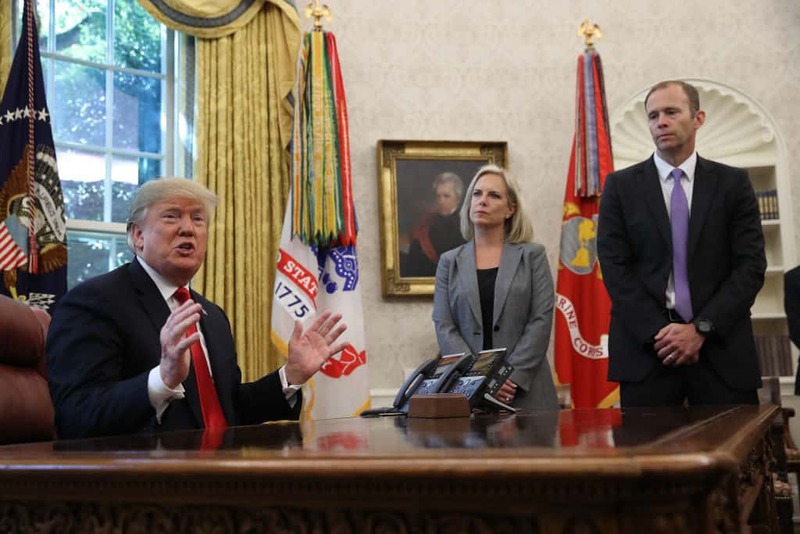 Donald Trump has thus far experienced mixed results in his battle against migrants seeking asylum in the United States. His latest blow came Monday afternoon, when a 9th Circuit judge blocked his plan to send applicants back to Mexico. The president is determined to come up with a plan to thwart Democrats who have combated him at every turn. The White House’s latest reported solution is to release detainees into known sanctuary cities. The Washington Post says that the Trump administration has proposed this plan twice, in November and February. The scheme would both “punish” Democrats and also lessen the load on ICE detention centers.